Davis & Hodgdon Associates is pleased to share this referral information with our clients and friends. Please feel free to contact our office in Williston (802) 878-1963 or Rutland (802) 775-7132 if you have any questions about these valuable resources. 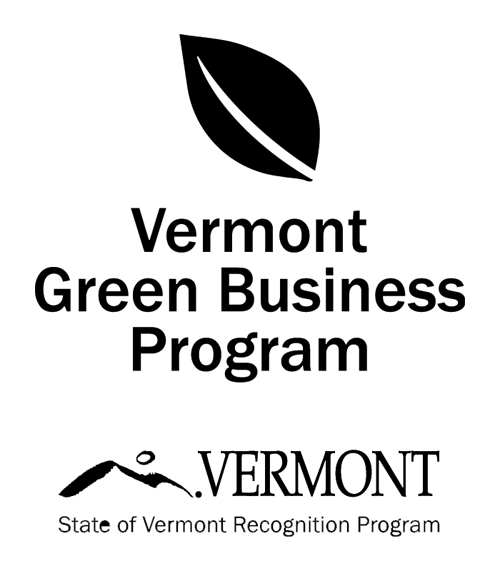 In addition to the resources found here, you can find additional information offered by Launch VT - an organization providing early stage acceleration programs and resources for Vermont entrepreneurs. Please click here to access Launch VT Connector. Offers many forms of business resources and funding assistance in Addison county. Assists businesses through classes, coaching, counseling; Micro Business Development Program; Savings and credit programs. Provides services to current and prospective women entrepreneurs in an effort to help them start and grow their business. Micro Business Development Program offers assistance with business planning, counseling, finding financing, and connecting to resources. Services include business financing, education, export assistance, growth planning and development, environmental concerns. Serves the building industry; Resources include lobbying and advocacy at the local, state and federal level, free legal advice, business management assistance and more. Provider of business resources including advocacy in governmental affairs, workforce investment, relocation, business education. Resources include business planning, lending/finance, workforce training, public policy and permitting. Services include business planning, educational workshops/events for establishing and managing a successful business; Offer templates and tools for start-ups and growing businesses. Provides small businesses with different options of financing as well as face-to-face or online counseling in order to implement the right financing option. Provides small businesses with subcontracting procurement opportunities. Provides advice, investment vehicles, and expertise to Vermonters who create charitable funds, individually or with their business, that improve their region. A non-profit, statewide business trade organization that works to advance business ethics economically, socially, and environmentally while still helping businesses remain profitable. Includes a team of professionals, mentors, investors, serial entrepreneurs to assist emerging businesses with skills, experiences and networks to accelerate towards success. Promotes Vermont businesses through marketing, networking, and advocacy. Provides financing assistance to VT commercial and agricultural businesses. An association of merchants and trade partners united to promote the sustainable growth of their industry through education, economic, and public policy needs for its members. Provides education, resources and general assistance to Vermont's manufacturing sector to improve and grow their businesses and strengthen the global competitiveness of the state's smaller manufacturers. Uses early stage grant funding, technical assistance, and loans to catalyze and accelerate the development of markets for sustainability produced goods. A network of tech-focused Vermont businesses and organizations with a mission to support, promote, and grow technology jobs and technology companies in Vermont. G eneral advising, through certified professionals, in starting, growing, funding, marketing, and improving a business. Support woman-owned businesses with education, advocacy and networking. Provides helpful resources including senior living assistance to the elderly.